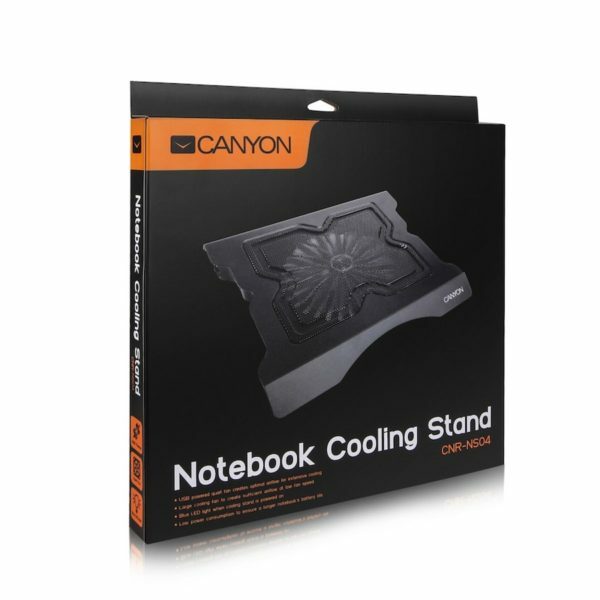 This notebook stand features an extra-large and silent USB-powered cooling fan to improve heat dissipation for a maximal performance and system stability. It is perfect for intense gaming sessions or extended work periods. 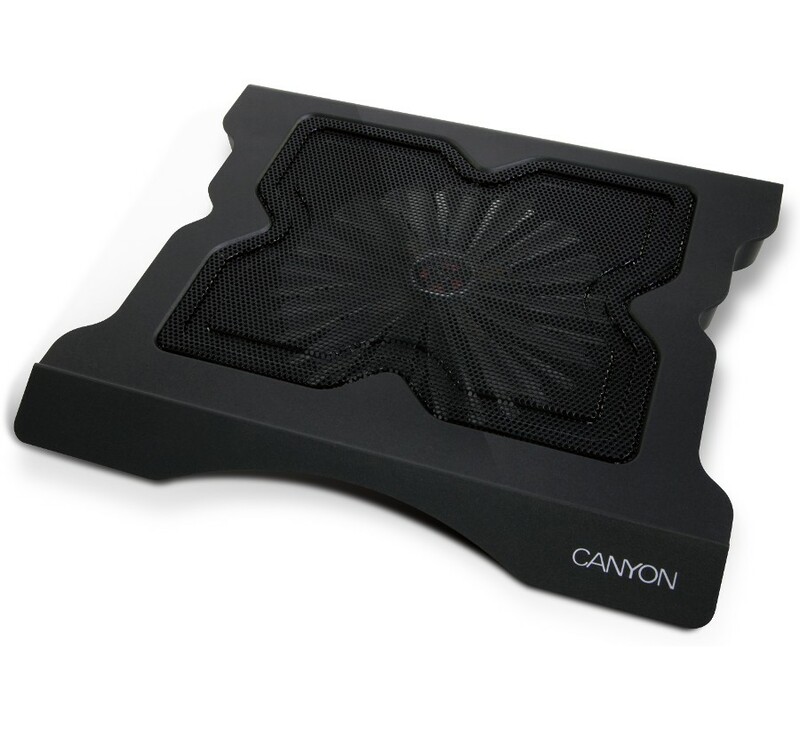 The fan also has a low power consumption to spare your notebook’s battery life as much as possible. This stand allows positioning your notebook screen at an eye-level with viewing angle close to 0°, which is the position recommended by ergonomics experts to avoid tiredness, neck and back pain. This model is suitable for notebooks up to 15.4”.